For many years, Canadians wanting to escape cold weather and enjoy a lovely getaway vacation in tropical Belize had to endure lengthy flights and multiple layovers. 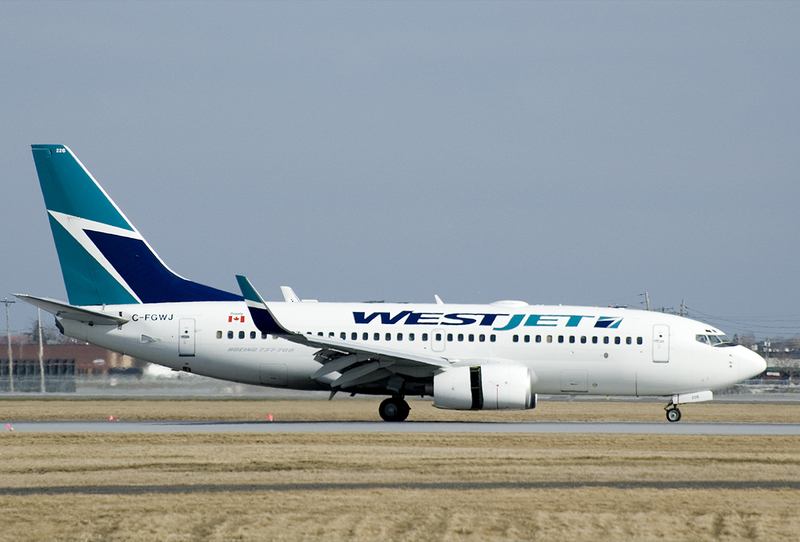 But starting on October 29, 2016, WestJet will be offering non-stop service from Toronto’s Pearson International Airport (YYZ) to Belize City (BZE). With more than 180 miles of offshore coral reefs and islands, Belize has become a paradise for vacationers who enjoy sailing, fishing, snorkeling and sailing. Coral reefs account for a quarter of all of the marine species in the ocean, and top spots along the Belize Barrier Reef like the Silk Cayes, Laughing Bird Caye, and Lighthouse Reef Atoll are home to a cornucopia of amazing creatures like rays, sharks, nurse sharks, sea turtles, and anemones. The mainland of Belize is an unspoiled natural paradise with over a third of the country set aside as a national park or nature reserve. Visitors can clamber up ancient Maya pyramids built thousands of years ago, witness exotic wildlife like toucans, monkeys, and jaguars in their natural habitat, or sail through the canopy on zip lines. Belize enjoys year-round sunshine and balmy temperatures. Home to more than a dozen different cultures, Belize is a lovely melting pot of influences that result in some of the best music, dancing, and food found anywhere on the planet. One of Belize’s most popular attractions are its beaches with long stretches of golden sands. Ideal for relaxing in a hammock underneath a palm tree, working on your tan, or swimming out into the crystal clear waters with a snorkeling mask to gape at the kaleidoscope of colorful marine life, there’s truly something for everyone at the beach in Belize. Barefoot Rentals and Services has a complete fleet of modern vehicles available for rent. Whether you’re looking for an SUV, scooter, motorbike, or golf cart, Barefoot Rentals has the right vehicle for you. Barefoot Rentals and Services is based in Placencia and specializes in arranging tours to all of the best sites in the country. Barefoot Rentals and Services can also arrange for your accommodations at the best hotels, resorts, and lodges in the Placencia area.